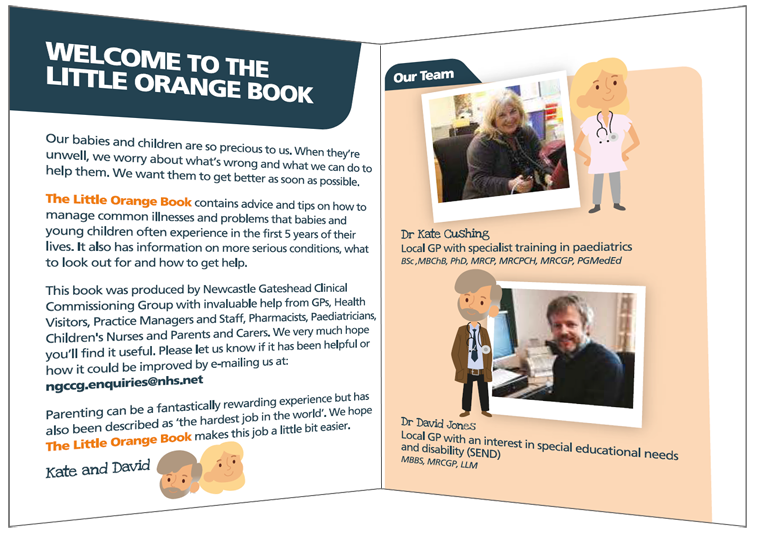 Newcastle Gateshead Clinical Commissioning Group (NGCCG) have developed a 'Little Orange Book' aimed at providing support to parents and carers of young children. 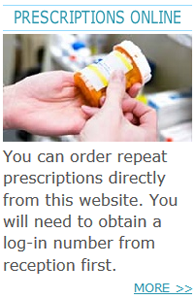 The book covers common minor illness, treatment and also times to seek medical assistance. 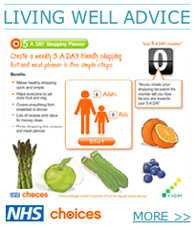 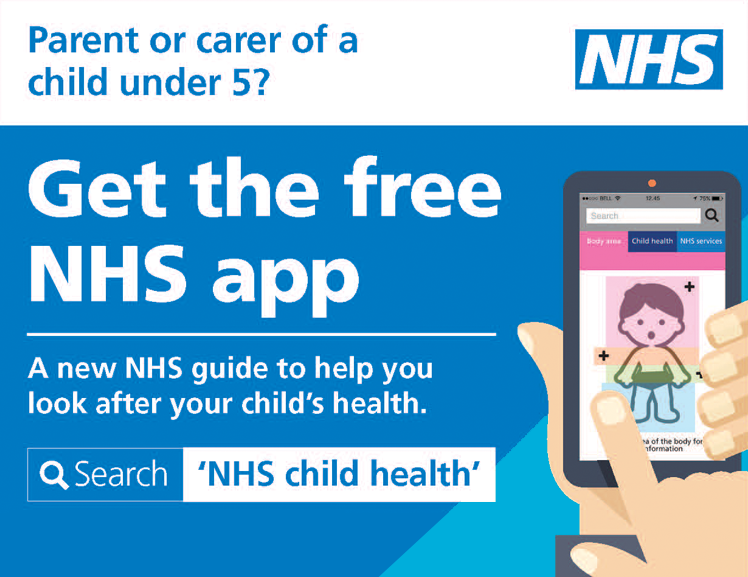 They are available upon request via the Health Visitor or can be viewed online here.